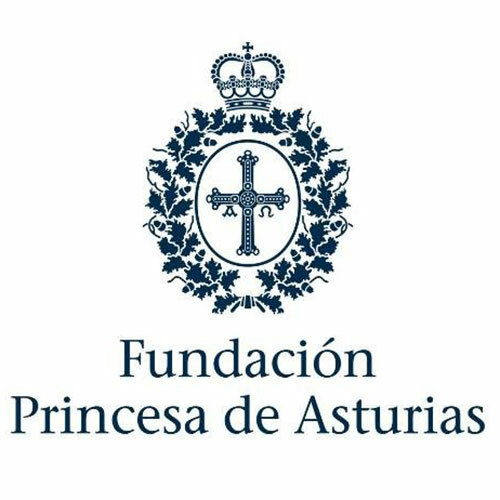 Every year, since 1981, this renowned institution has awarded the Prince of Asturias Awards (now entitled Princess of Asturias Awards). 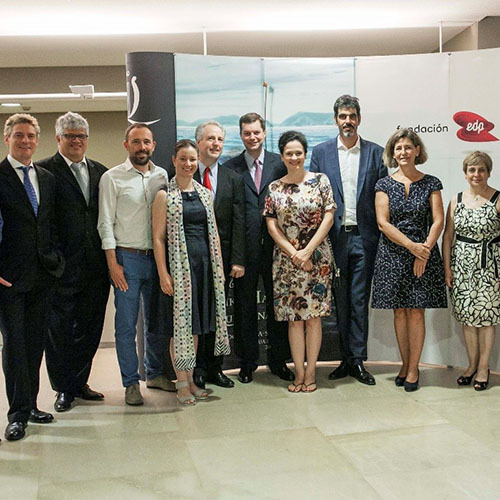 The EDP Foundation has sponsored the opening ceremony of the 2015 International Festival of Santander (FIS). 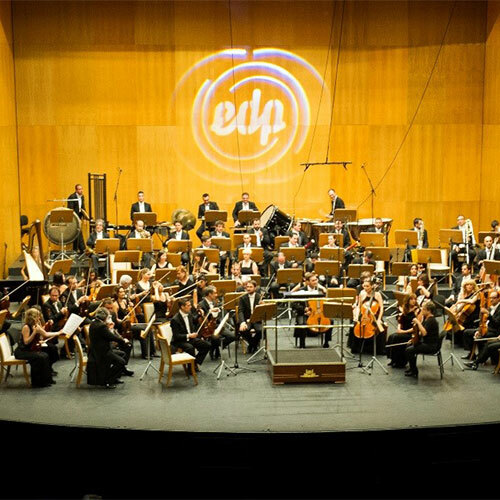 This classical music festival started in 1939 and has become the oldest music festival in Spain and one of the oldest in Europe. 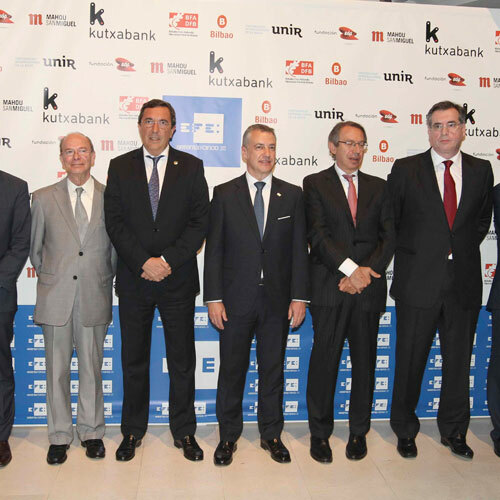 The photography exhibition to mark the EFE Agency's 75th anniversary was held at the Gran Vía bilbaína exhibition centre. 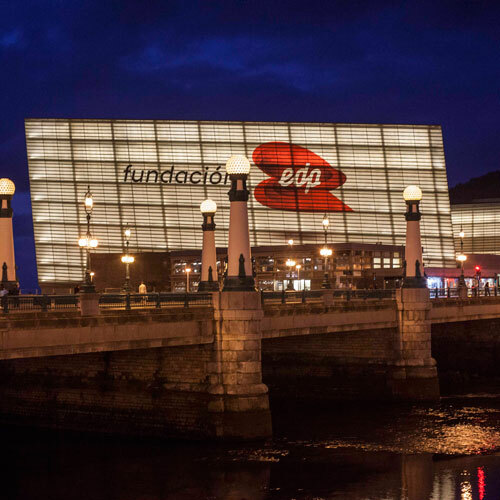 On Saturday 10 and Sunday 11 May, the Kursaal Palace in Donostia-San Sebastian hosted the concert by the BBC Philharmonic Orchestra, sponsored by the EDP Foundation, and was lit up by the latter's logo. 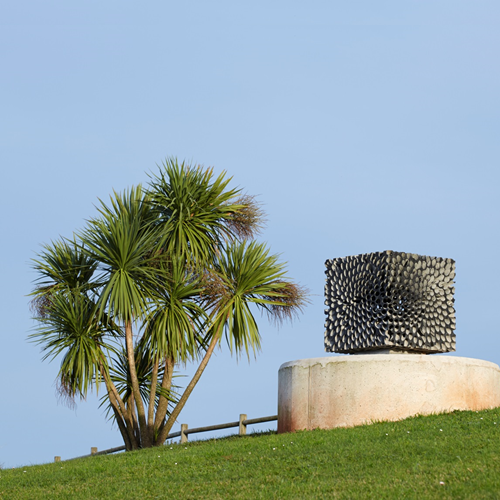 The objective of the Foundation is: to showcase the range of cultural activities of Donostia-San Sebastián. 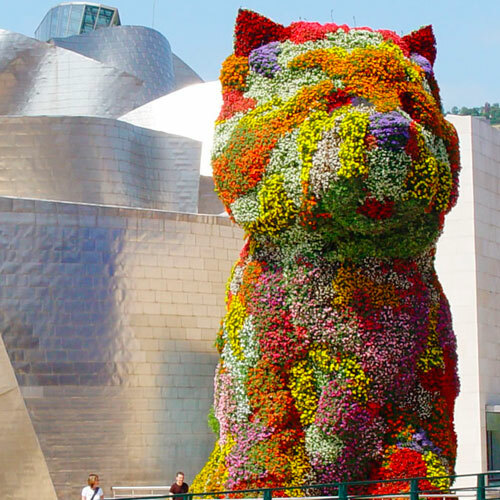 The Guggenheim Museum Bilbao is one of the iconic buildings of the third millennium and is associated to concepts of contemporariness, technology, avant-garde and design. 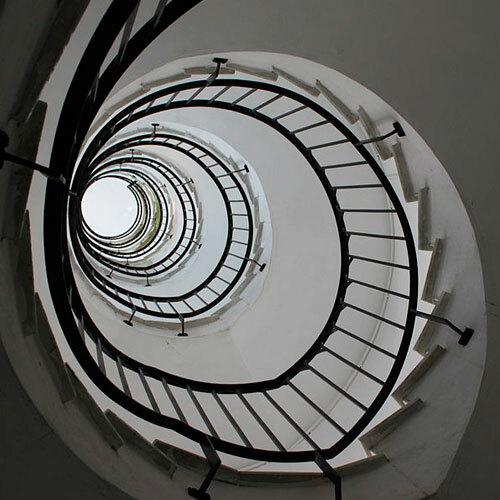 It was created in April 1993 under the aegis of its conductor, José Fernández Avello. 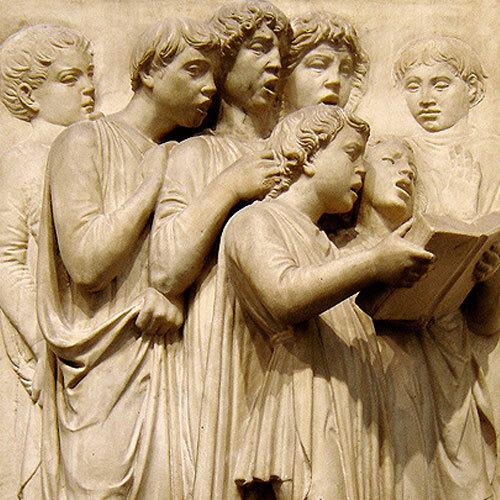 The purpose of this institution is to organise activities and concerts related to the Opera. 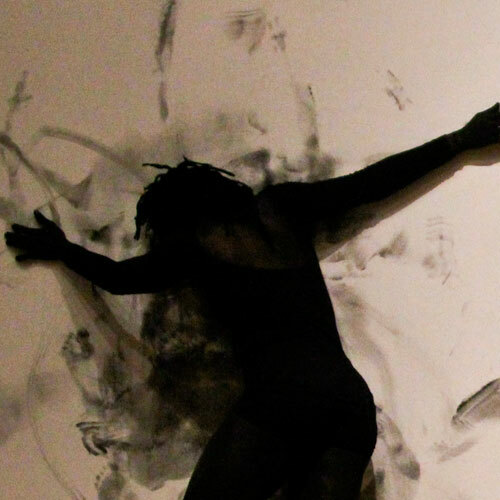 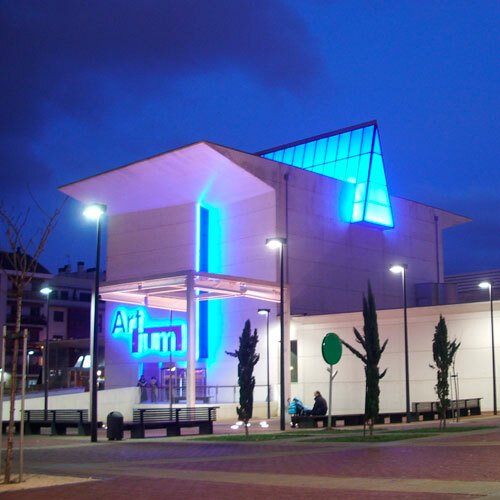 Artium is, as a museum and cultural activities centre, a benchmark for its dissemination and heritage work in the area of contemporary creation, and EDP is an active member of its Board. 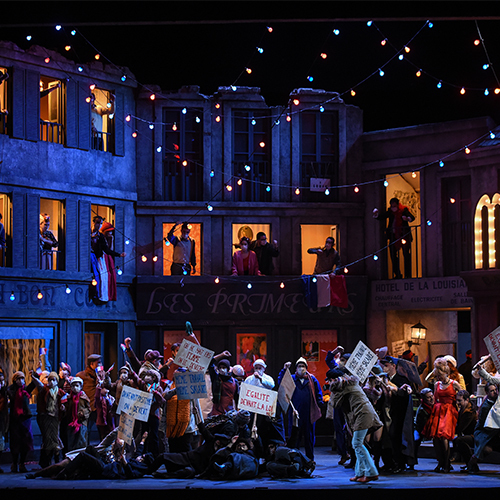 The purpose of this institution is to organise activities and concerts related to the Opera and, which includes organising an annual opera season. 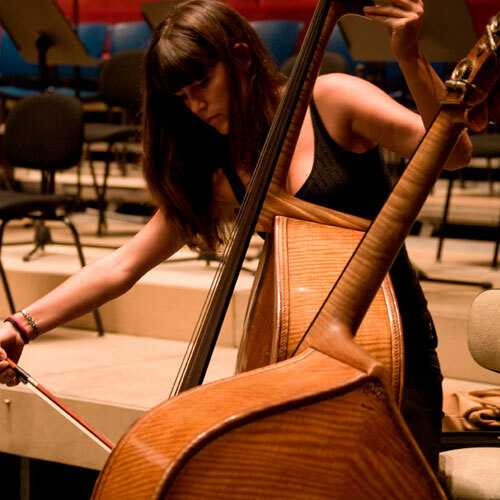 It is one of the leading orchestras in the Spanish symphony scene.